TOTO high-efficiency toilets are the front line of Toto’s® commitment to performance and sustainability. Replacing an old 5.5GPF toilet with a TOTO® 1.28GPF high-efficiency toilet can save you 24,665 gallons of water PER YEAR! 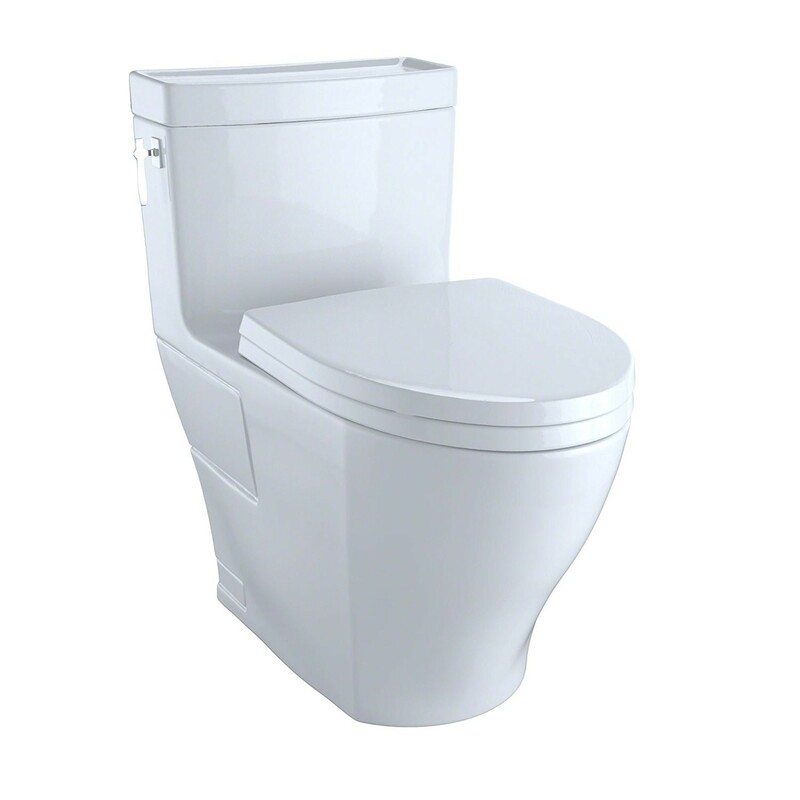 TOTO® high-efficiency toilets are certified to meet the high environmental standards of the EPA WaterSense program and may be eligible for rebates!